Mike was raised to be a hard worker and stand up for people who need help. He has built a practice representing people and small businesses who have been injured and mistreated. He focuses on litigation in the areas of personal injury, insurance bad faith, products liability, wrongful death, worker’s compensation, and in business and estate litigation. He has tried nearly 50 cases in state and federal courts and administrative agencies in South Dakota, Minnesota, Iowa and Nebraska, and argued cases before the South Dakota Supreme Court and the Eighth Circuit Court of Appeals. Mike is an aggressive and tireless advocate for his clients. He has obtained substantial settlements and judgments, recovering millions of dollars for his clients by helping to enforce safety rules and holding those who break them accountable. Mike is a native of Yankton, South Dakota. He graduated with honors from the University of South Dakota with degrees in history and political science in 1992. Mike received a Master of Public Administration degree in 1994, and he graduated from the University of South Dakota School of Law in 1996. During law school, Mike served as a teaching assistant and was a member of the law school’s Moot Court Board. Following law school, Mike served as a law clerk in Aberdeen, South Dakota. He then practiced law in Yankton before joining Cutler Law Firm, LLP in 2000. 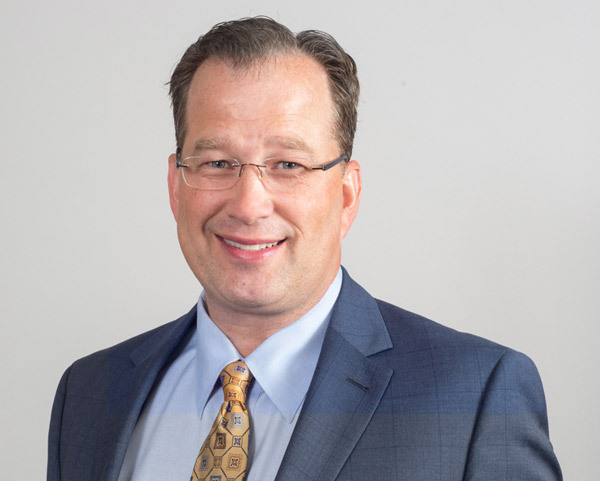 Mike is licensed to practice in state and federal courts in South Dakota and Nebraska and in the United States Court of Appeals for the Eighth Circuit. He is a member of the American Bar Association, the American Association for Justice, the South Dakota Trial Lawyers Association, and the Second Circuit Bar Association. Mike serves on the South Dakota State Bar’s Civil Pattern Jury Instructions Committee and is a director of the State Bar’s Tort, Insurance and Trial Law Section and the Worker’s Compensation Section. Mike is also involved with a number of charitable organizations in the Sioux Falls community. Because of his numerous recoveries of more than $1 million, Mike has become a member of the Multi-Million Dollar Advocates Forum®. Mike also has an AV® PreeminentTM peer review and client review rating from Martindale-Hubbell, the highest rating an attorney can receive. Mike’s clients have received hundreds of settlements and verdicts less than $400,000.